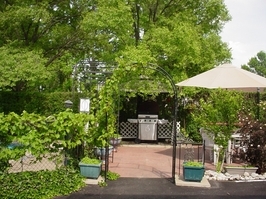 "Where Guests are friends and where friends meet "
We offer a selection of clean, comfortable and family affordable accommodations. Open year round. 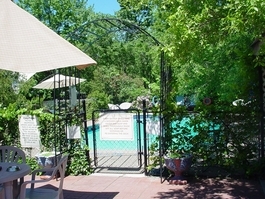 We offer various types of rooms for every budget including rooms with one, two or three beds. Our variety of rooms cover Family suites with full kitchens to Junior Jacuzzi units for a romantic getaway. 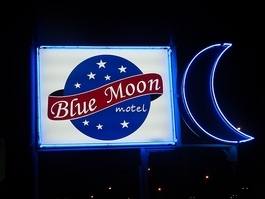 The Blue Moon is sure to satisfy your requirements for a memorable holiday experience. 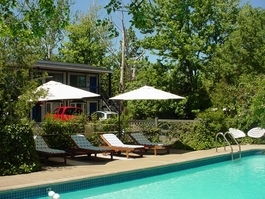 All units have heating, air-conditioning, cable television, fridge, coffee maker, free local and long distance telephone calls covering Canada and the U.S. , free wireless internet. 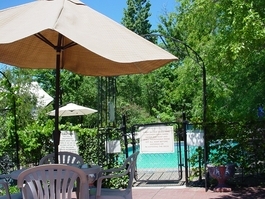 For relaxation, an outdoor, in-ground heated swimming pool (operation from May Victoria day till Canadian Thanksgiving weekend, picnic area, garden with B.B.Q.. and a safe children's play area. 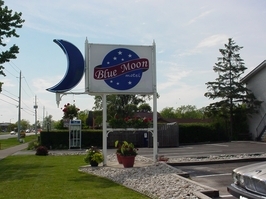 A family restaurant and an indoor waterpark are conveniently located across from the motel, with various restaurants and snack bars just down the lane. 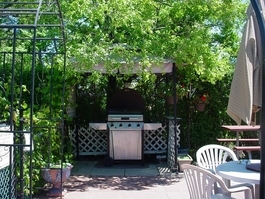 Conveniently located on historic Lundy’s Lane, close to the “Niagara Factory Outlets”, the famous "Oh Canada Eh!" 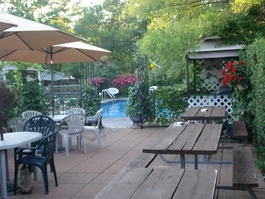 dinner show, the “Niagara Golf Club”, 'Waves Indoor water park" and "Senses Spa". 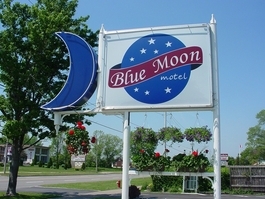 The “WEGO Shuttle bus” runs daily stopping in front of the Blue Moon Motel. The 24 and 48 hours bus and Niagara Falls Adventure Classic passes are available in the front deck. To modify or cancel your reservations, please click on the button below.